We live in a day and age where alternative energy solutions seem to be cropping up all the time. If this isn’t encouraging enough, it gets even better. Many of the alternative energy solutions we’re hearing about aren’t just vague notions being cooked up in some science lab by great minds, not to be seen or implemented for decades – they’re actually available to us here and now, and are capable not only of saving energy but also of benefiting our bank accounts in a big way. One meaningful change that you can make in your home today is installing a solar water heater. But before you go throwing your arms up in the air declaring that you “don’t have that kind of money,” let’s take a closer look at what it’ll actually cost to get you set up with this environmentally beneficial home appliance, as well as the energy savings you’ll see. First things first – solar water heaters aren’t cheap. For a fully installed system, you’re looking at somewhere in the neighborhood of $2500 to $8000, with much of the cost dependent on the size of your home. But it’s important to consider the monetary and environmental benefits that making an alternative energy investment of this size can have. How Much Will I Save with a Solar Water Heater? On average, installing a solar water heater can cut the annual amount of money that you spend on heating your home’s water in half, and as much as 70 percent. If this doesn’t sound like much turnaround for your investment, consider the additional fact that a solar water heater’s lifespan is double that of a standard water heater, and will last you at least 20 years. You’ll also be able to take advantage of federal tax rebates when you install a solar water heater – not to mention the increase to your home’s resale value down the line. 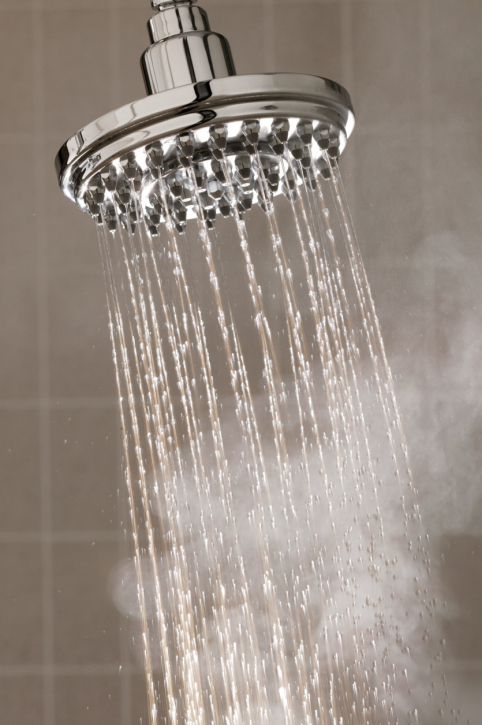 Solar water heaters aren’t just a great way of saving energy and lowering your monthly bills. They also carry with them substantial ecological benefits that will go far in decreasing your carbon footprint. It’s been said that if half of all U.S. homeowners were to install solar water heaters, the decrease in CO2 emissions would be the equivalent of doubling the fuel efficiency of all the cars on the road. To put it into perspective, that means that the decrease in your individual carbon emissions would be the same as not using your car for a whopping four months. That’s big! Saving energy is about embracing alternative energy solutions, even if it costs a little more up front. If you thought that spending those extra dollars now could leave behind a better world for your kids tomorrow, would you do it? Of course you would. We all would.